Committed in helping organisations and entrepreneurs in safeguarding their systems, the Group invited risk and compliance heads, InfoSec architects, CEOs, CISOs, CIOS, CTOs, and IT directors, among other top-ranked, influential and innovative InfoSec professionals from their extensive network. Private and government sectors such as the Bangko Sentral ng Pilipinas (BSP), the National Privacy Commission (NPC), Bankers Association of the Philippines, and the Department of Information and Communications Technology (DICT) were also invited. 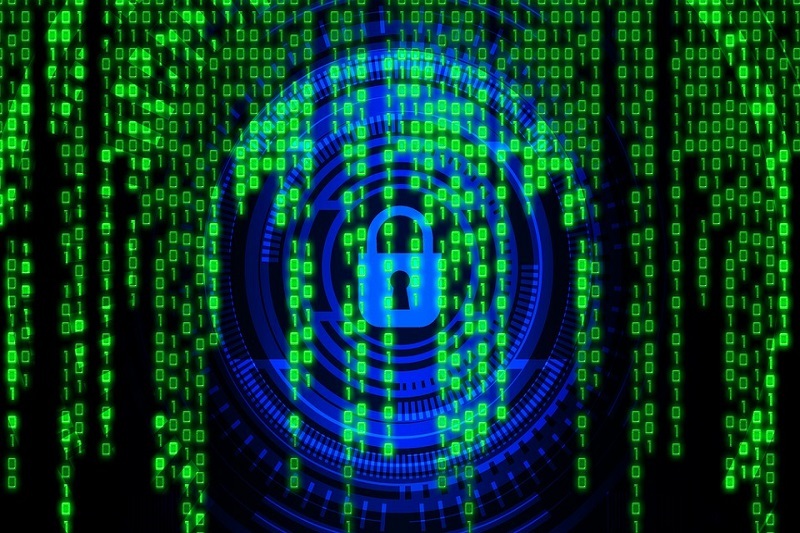 According to a recent report, more and more companies become susceptible to cyber threats and there is a greater need for IT professionals to be more aware of the most efficient ways of dealing with these risks. The InfoSec professionals were put together to ultimately heighten confidentiality, integrity, and availability to uplift the standards of cybersecurity in the Philippines since the increasing number of innovations are driven by technology and data. This is aligned with the Group’s aim of engaging different organisations in order to establish a standardised cybersecurity process and procedure across the local financial industry. Moreover, this will equip the members with new methodologies and empower them by partnering with government agencies to enforce measures. Happening from 8 October – 8 November 2018, the theme of the campaign is “I.A.M Secure 2018” having a tagline, which says, “Honouring InfoSec Teams: The Navy SEALs of Cyberspace”. Over 700 participants were invited from the Group’s over 100 partner companies, supporters, and sponsors. From over 20 confirmed corporate sponsors and over 30 confirmed participating companies, the culminating events are going to be filled with exciting activities, exhibits, and plenary sessions. The breakout and plenary sessions will be facilitated by over 30 local and international speakers who will be providing comprehensive insights about the external threats that businesses encounter. Moreover, they are also expected to provide the industry’s best practices in dealing with these threats. This cybersecurity event is a pioneer in the Philippine history. Some of the exciting activities that RSVP participants would have to look forward to during this event are the very first Hackathon in the country to be held on 7 to 8 October 2018 and the closing ceremony to be held in a private yacht on 7 November 2018.